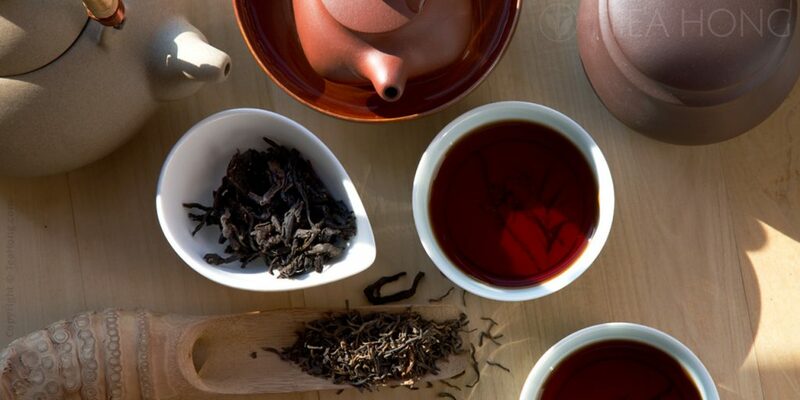 The demand for finer quality teas has been on the constant rise for two decades now and the market is getting smarter about what they consume. That is why you need a supplier who is genuinely knowledgeable and experienced in providing the best quality for the price. For you to stay competitive, and for the sake of your own reputation. 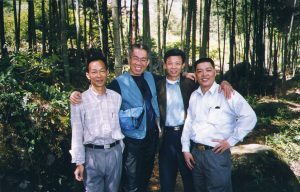 Tea Hong has been working directly with authentic traditional quality producers who are either coops, village communities or family-run. Not factories or plantations of exploited workers. Neither traders, wholesalers, nor merchants pretending to be farmers. This way we deliver the best quality at the best price that benefits both you and the farming communities. No middleman costs, no old stocks (unless for those varieties that require maturing, of course). Your product line up matters. It is not only an integral part of marketing but also a vital element for you to attract and retain customers. Its quality is perhaps the most important asset for your reputation. From our huge range of fine tea selections, you will be able to compose a unique product collection that best suit the niche and the direction of your shop. There really is not another source with the kind of array of specialist products we offer. 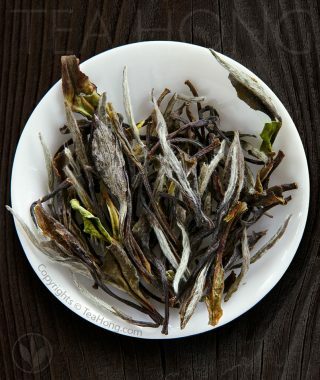 If you want to go the extra mile to provide for your customers with unique or rare teas, it’s all the more reason you come to us. 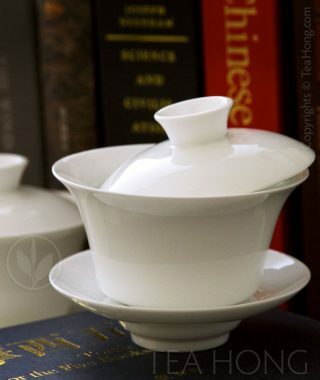 It was extremely rare teas that made us famous in the beginning. 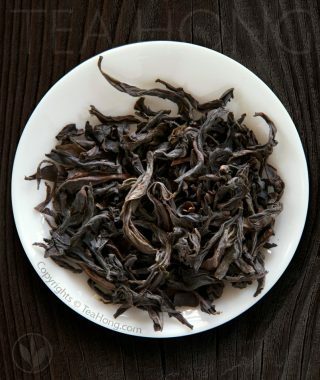 Claims of grades and authentic varieties using lookalikes is a common place in the tea market. You don’t want to spoil the category with over-claims. You want to win the loyalty of your customers by quality and sincerity. Let’s build a better tea market together. Give the specialist aura of your business a real shine. We work with different carriers and forwarders to design a shipping plan that best suit your needs to deliver your order right to your door. Or we can work with your own logistics team. All costs and plans are quoted and agreed upon before commitment. Tell us who you are and what you need. We provide solutions. Whether it’s a few thousand kilos or a few, a cost efficient whole-leaf or a rare gem, we deliver. 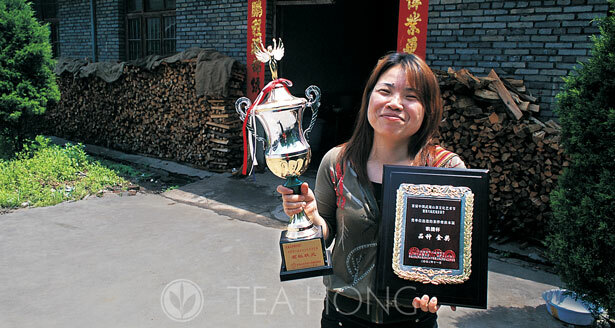 One of our Wuyi oolong producers, Xiao Fan, shows off two gold award trophies she got in provincial competitions for best Wuyi oolong cultivars. “Even in the early 80’s, we were so poor and our parents could not even provide enough food for the seven of us. Since the economic reform, we have been able to decide what we can do with the land and recover the deserted tea fields, things have really turned around.” She told Leo in one production visit. It turned out that a huge family can mean great productivity and rewards.